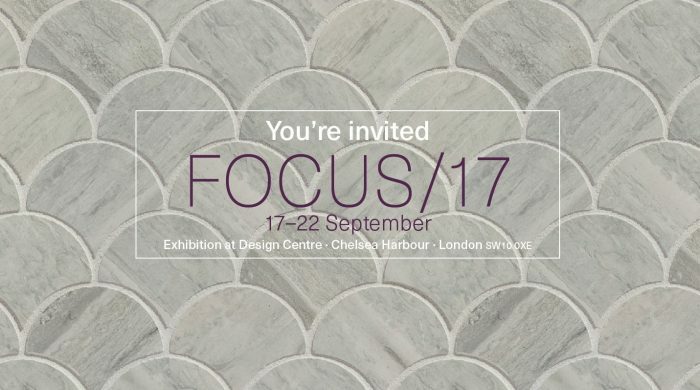 #Focus17AtDCCH, Design Centre, Chelsea Harbour. 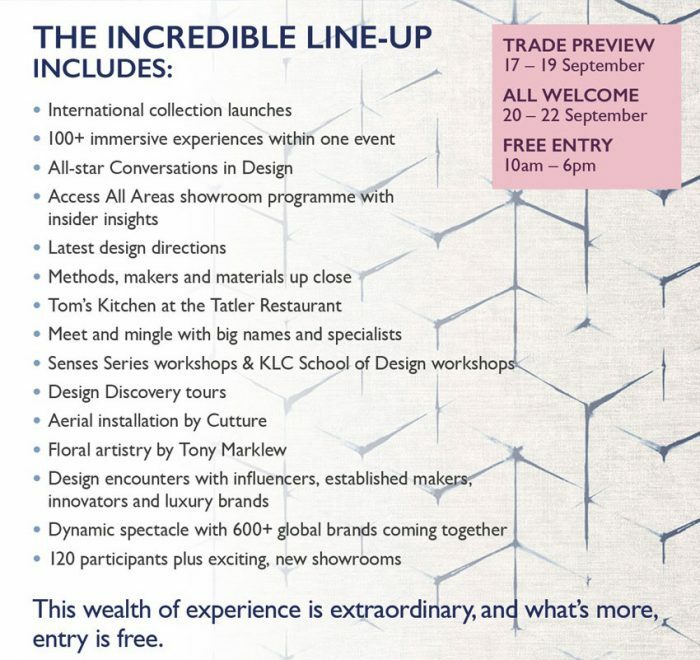 Artisans London Showroom at the Design Centre, Chelsea Harbour. Launching our new Tile brochure showcasing our range of non-stone products. 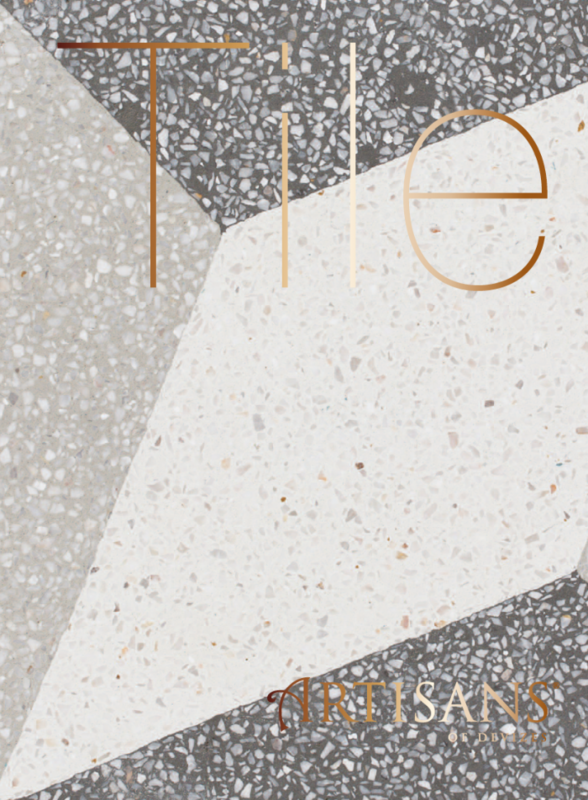 This brochure is devoted to our collections of manmade products – such as encaustic cement tiles, high-quality engineered porcelain and colourful mosaics. New Artisans of Devizes Tile brochure. 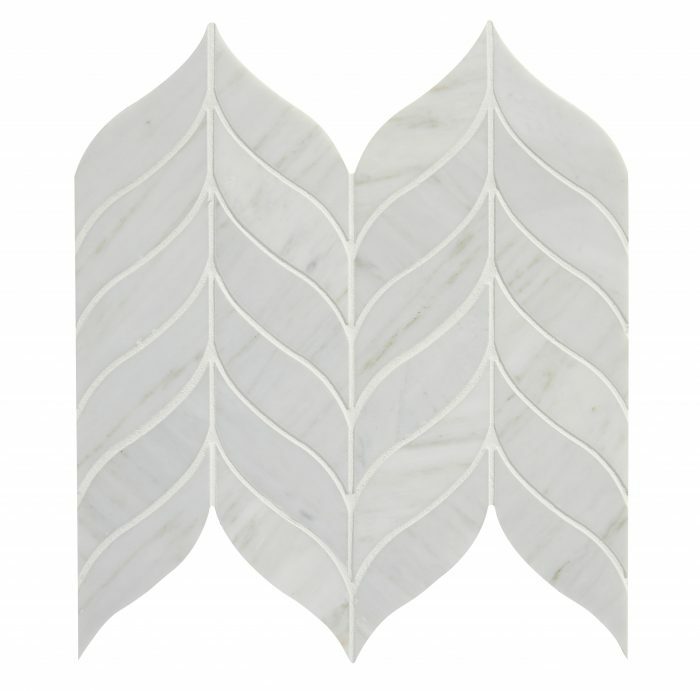 New collection Luxury handmade tiles by Guy Mitchell Design. 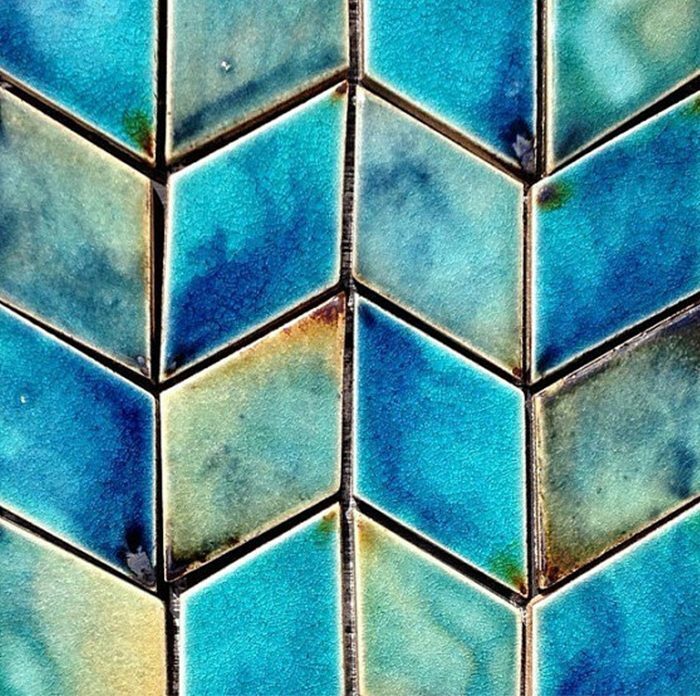 Our bespoke tile services for design professionals, architects, interior designers and property specialists ensure that you can work without limitation. Learn about the fascinating process of tile making by carving your own relief tile in raw clay. 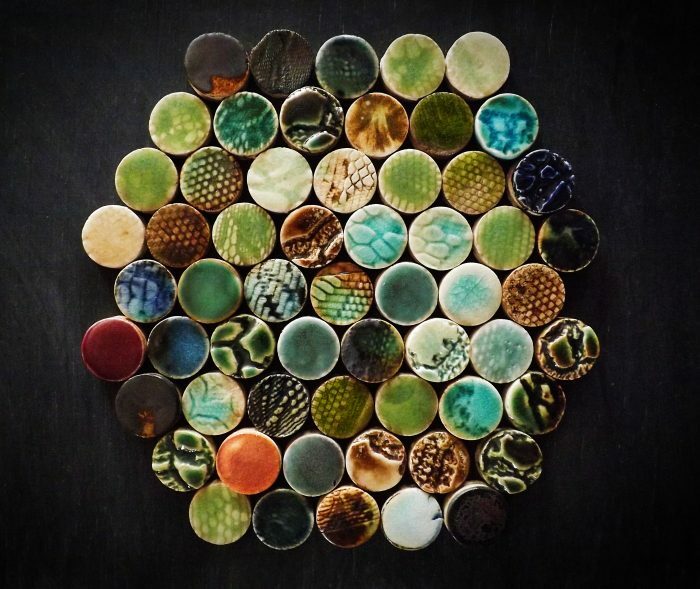 The Tile Workshop runs from 10-3pm, for more information please call our London showroom on 020 3302 9996. 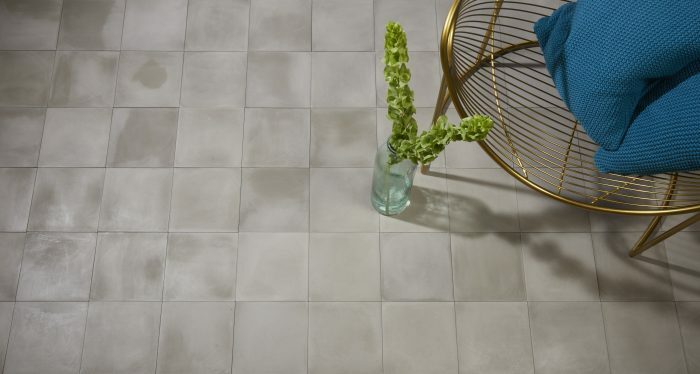 Carve your own ‘Artisan Tile’ Workshop in our London Showroom. 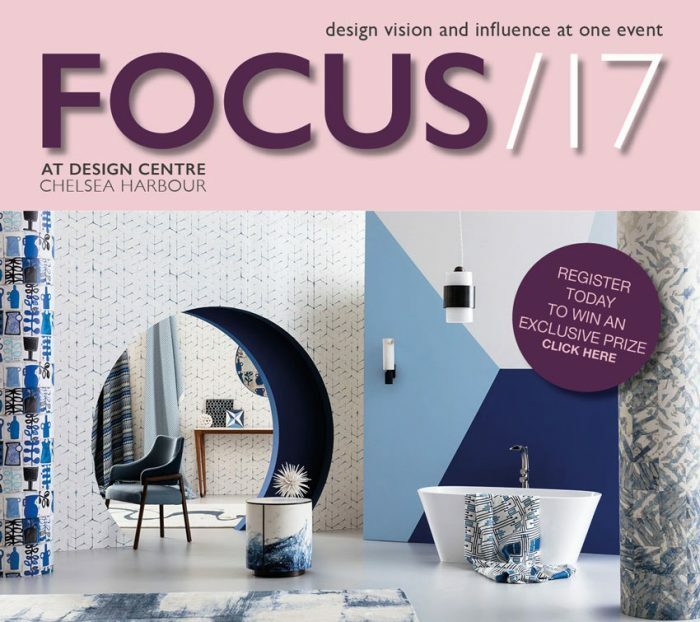 Artisans of Devizes at #Focus17AtDCCH. Design Centre, Chelsea Harbour plays a significant role at the heart of the design community. A fixture on the international design calendar, Focus/17 is a testament to its continued growth, diversity and openness to new ideas and visitors. This year sees an influx of new participants opening in time for the show. Over 100 immersive experiences include talks, demonstrations, workshops, receptions and discovery tours that explore the fascinating journey, from concept to reality, of defining new season collections. Masters of their craft showcase techniques, skills and ingenuity up close.